My initial idea was to write a blog post about lifestyle bloggers from the Netherlands. I wanted to put together a good selection of them, thinking it will create an image about… well, life in the Netherlands. But after I wrote down the ones I knew and researched more, I realised that my list is not rich enough and I’d better postpone that article. 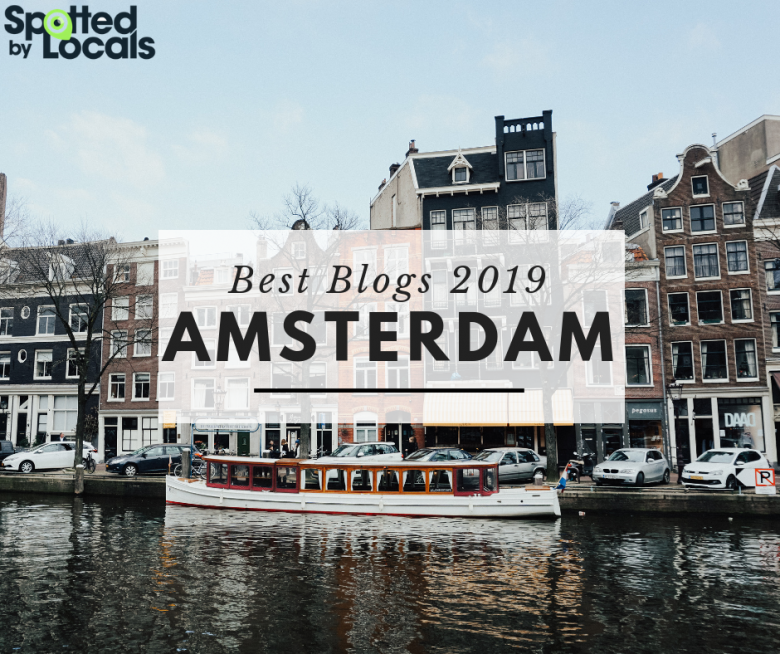 And so, I’ve changed the title and will suggest you some blogs that could be helpful if you are planning to visit Amsterdam or to move here. I will not include my own blog in this list, because you are already here 🙂 And since this is a list with only eight blogs, please have a look at the blogroll section to find more of them. Amsterdamming. This would be my number one recommendation if you’re looking for a lifestyle and photography blog. 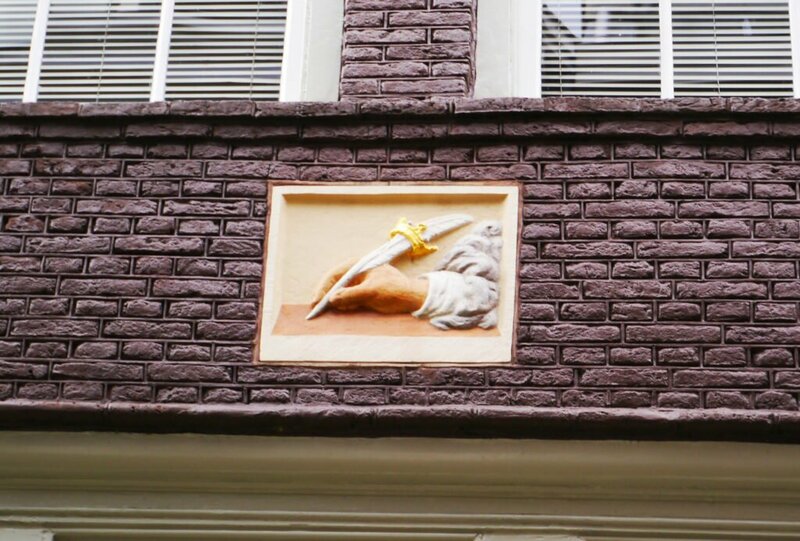 Through her beautiful pictures, Andra will show you various aspects of life in the Netherlands. Friends, good food, the beauty of the places she visits — all are charmingly presented. To this she adds personal reflections on life and fragments of her journals. Amsterdive. This is another lifestyle blog with a different approach. It brings you interesting recommendations for cultural events and much more than that. Ana gives tips and tricks on how to make the best out of your wardrobe, hair or life. She’s an actress, a yogi, a playful person and a big fan of the Netherlands. She also shares personal stories and thoughts about the expat life. Awesome Amsterdam. A comprehensive website with information about eating and drinking in Amsterdam, festivals, day-trips and a lot of “things to do” kind of articles. I like it because it gives you a complete overview of whatever you are looking for, and you can make your decision after you go through all the options. Culture Tourist. This is a more recent blog, with articles that focus on art, culture, design. Tea is also organising art tours and workshops in some museums. Spotted by Locals. Here you can find recommendations from various locals, regarding things to do and places to eat & drink in Amsterdam. I like how the articles are brief and give just the right amount of info you need, including location, opening times and even phone numbers. And, the cherry on top: they’ve created an app which you can use on your smartphone (offline maps and tips can be especially useful for the ones visiting the city). Amsterdam Foodie. A blog for the true foodies out there, with a lot of restaurant reviews. I love Vicky’s style of describing culinary experiences. Sometimes I even read pieces about places I’m not interested in, just because they are entertaining. She has a special way of telling a story that keeps me hooked. Amsterdam Calling. This is not a blog, but a YouTube channel. For the ones who prefer to watch and listen, instead of reading, these videos about interesting things in Amsterdam are perfect. Amsterdamian. It’s a bit narcissistic to add myself to the list, but I wouldn’t want you to leave this page without an invitation to browse through my articles. Which are your favourite blogs from the Netherlands? Please mention them in a comment (even the ones written in Dutch! ).